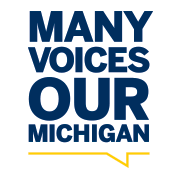 The University of Michigan Student Life is committed to student learning and the development of the whole student in a diverse and multicultural campus community.  Student Life seeks to engender a diverse community that is accessible, safe and inclusive. We value a community that appreciates and learns from our similarities and differences. We pledge our commitment to support the success of all community members. See how to get involved and have your voice heard. 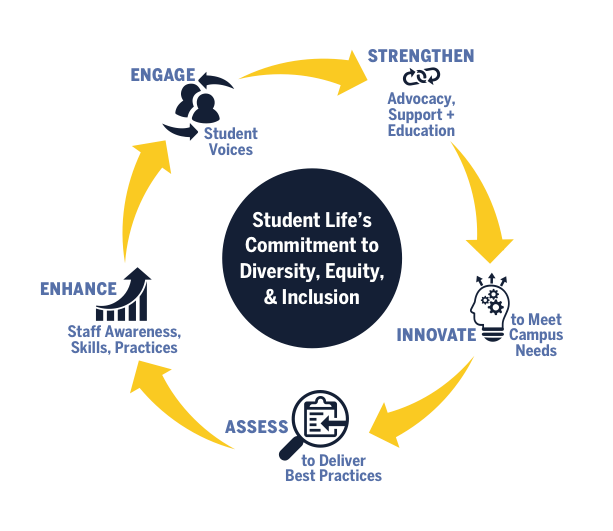 Read Student Life's strategic plan to facilitate broad and diverse student engagement.  Student Life houses nationally recognized exemplary programs in social justice education and diversity, equity and inclusion student advocacy and support initiatives.